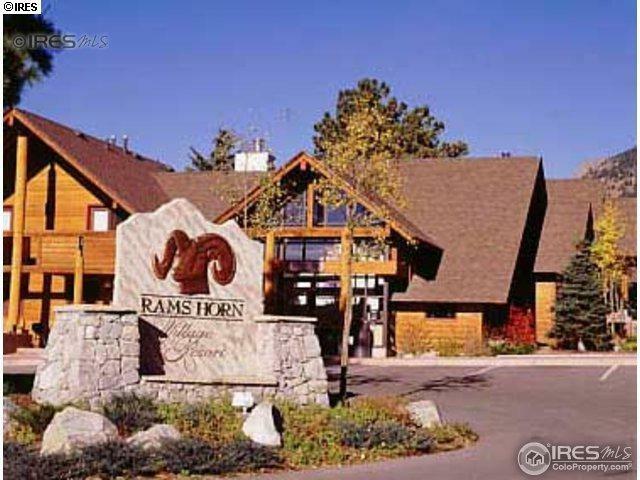 Great Opportunity at this price-Rams Horn Village Timeshare. 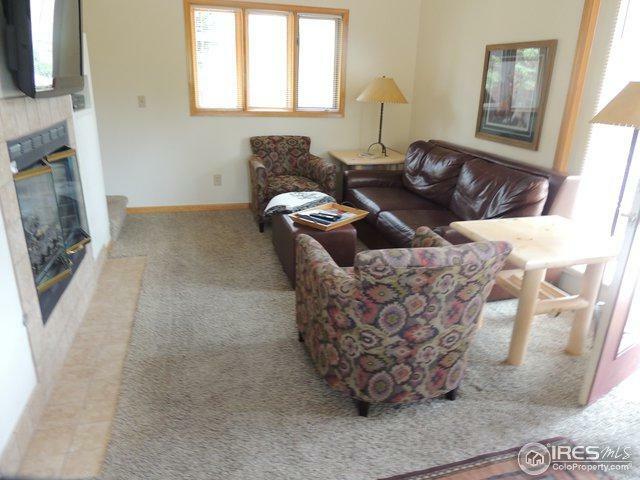 1 White Week,unit #4-a Summit floor plan of 1400 sq.ft 3 bd/2 bath. 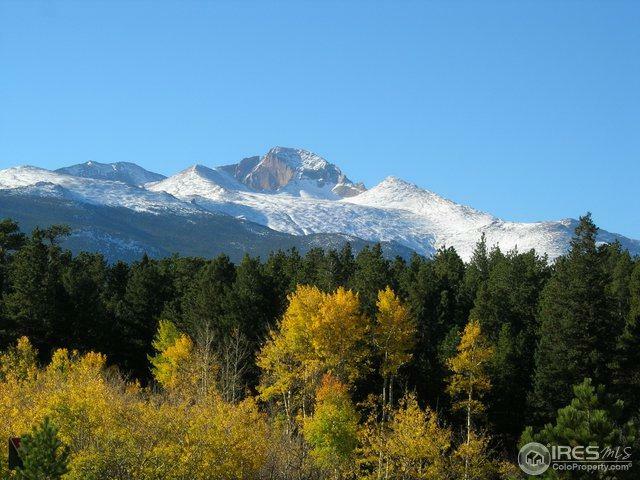 Why buy a 2nd home when you can enjoy a stress free vacation w/enough room for all w/vaulted ceilings, huge windows w/views of RMNP, just a 2-minute drive away? 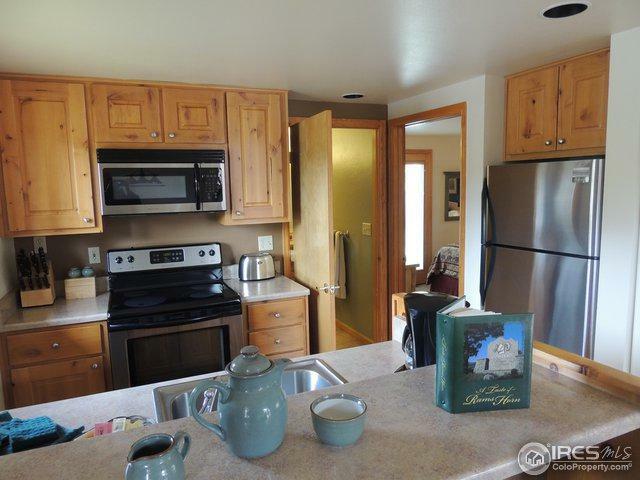 You have access to a heated outdoor pool, 3 hot tubs, fitness center, clubhouse & playground. Floating weeks can be traded throughout RCI's 7217 resorts w/pd membership, great trading power, Gold Crown Resort.